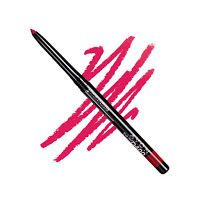 Shop the Avon Catalog Outlet Clearance from October 16, 2018, thru October 29, 2018. 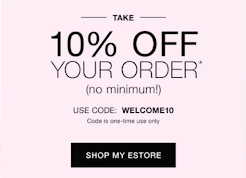 You can also apply any discounts available during this time frame. 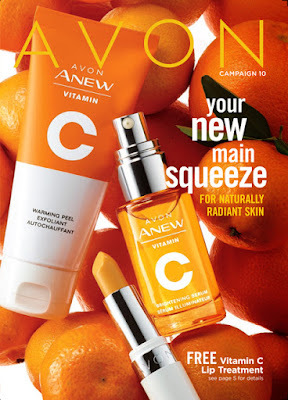 See Avon Representative for the current Avon Coupon Codes. 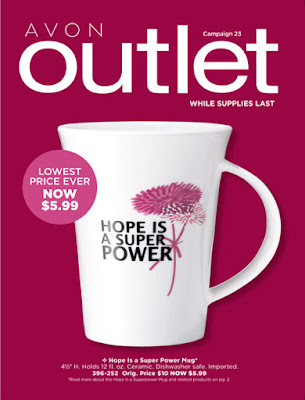 The Outlet is always full of great prices on everything from fashion, jewelry, makeup, skincare and more. Get this Scuba Dress on clearance in the latest Avon Outlet for only $16.99 but only while supply lasts.